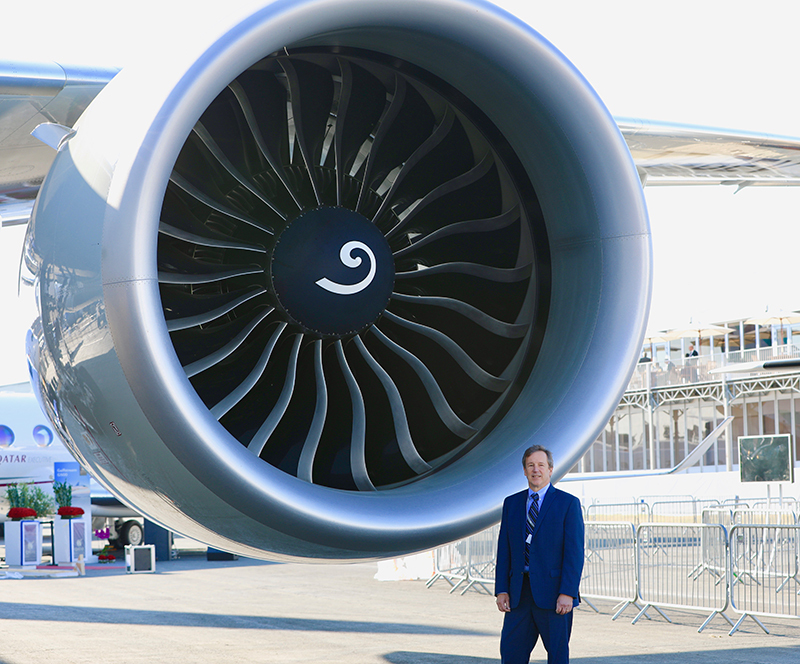 We were joined on the Australian Aviation podcast by Ted Ingling, the program general manager for the GE9X, the General Electric engine that will exclusively power the Boeing 777-X program. Ingling started out life as a car mechanic and moved onto engineering and ultimately into aviation. He’s worked at GE for more than 38 years and has seen incredible development and innovation throughout that time. 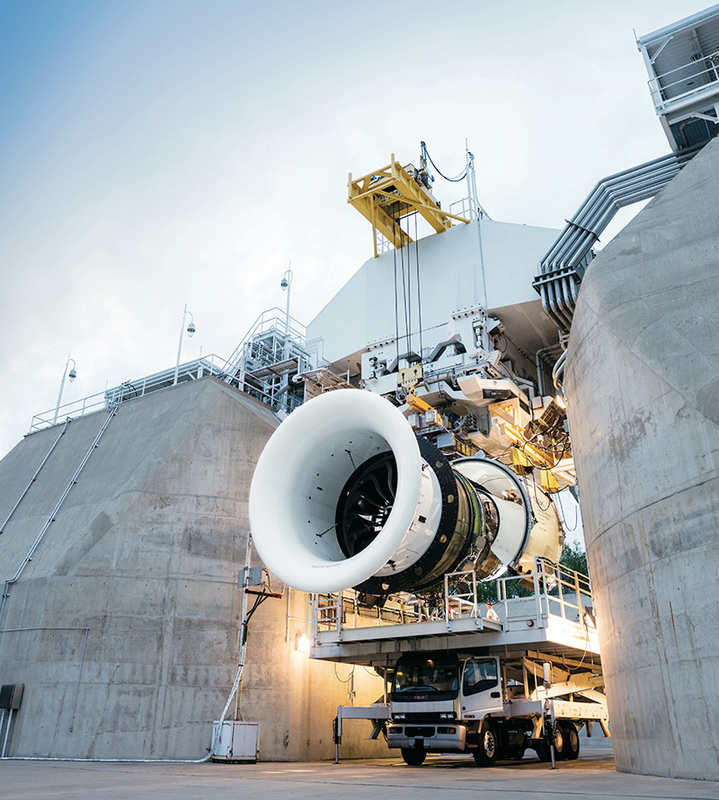 The GE9X is the biggest, most powerful and most fuel efficient engine ever created by GE. The technology, skill and manpower that goes into creating a project such as this is truly inspirational. 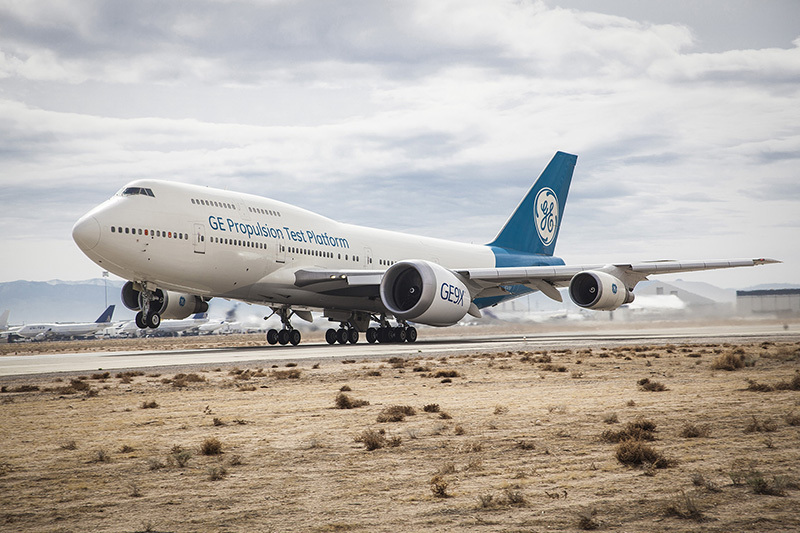 The GE9X has completed two of its three critical milestones which are static testing and the initial flight testing. The final milestone is marrying the engine to the new 777X airframe which will happen soon. Listen in as Ingling shares his deep knowledge in a simple and easy to understand manner on the most exciting engine project in GE’s history.